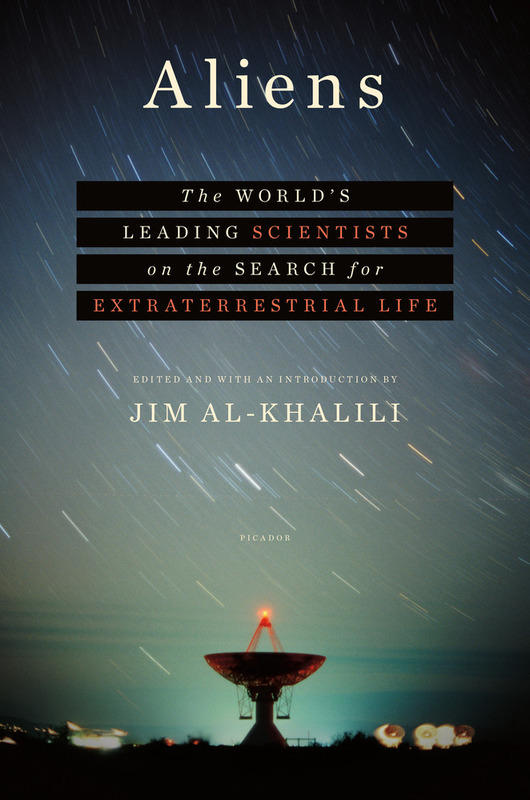 A book of essays in which scientists from around the world weigh in on the latest advances in the search for intelligent life in the universe and discuss just what that might look like. ... a brilliantly sharp collection of short essays ... Aliens doesn’t shy away from the complexity of trying to find out whether extraterrestrial life exists, or its mirror conundrum of how life on Earth began, or indeed the difficulty of what is meant by 'life' in the first place, when we only have the one model by which to test it. But the brevity of the chapters, though beguiling, is, at times, too restrictive for the topic ... Despite its limitations, Aliens does an excellent job of capturing the sliding scale of optimism with which the chance of extraterrestrial life is viewed, be it in the form of intelligent life, or microbes. Read enough of Aliens, and you realize that the search for life is just as much about the most mundane aspects of biology as about the trippier questions of cosmology. But it is also about philosophy. In this search, it helps to know what life is ... The experience of reading almost any anthology is a bit like traveling across the country in a rental car with only an FM radio for company. Sometimes you get Sinatra; other times you get Nickelback. This collection has its share of Nickelback ... But the best of these essays are far out in more ways than one. ...a delightful, punchy anthology about the possibility of, well, alien life. And while its writing can be dry, the volume makes up for it in fascinating substance ... While there are no standouts, there are also no lightweights. Everybody carries his or her weight, and the science is as limpid as you could want. This project was designed as carefully as a NASA voyage, with writers referencing one another’s chapters. Essay complements essay and theory is weighed against theory like plates of overlapping armor. The result is that Aliens reads in the tradition of Victorian popular science; it’s confident enough in its audience to treat the reader like a grown-up. What did you think of Aliens: The World's Leading Scientists on the Search for Extraterrestrial Life?